The Islay Shop sells Islay jewellery, Islay gifts, Islay t-shirts, Islay whisky related souvenirs, Islay clothing, Islay tea towels, Islay mugs, Islay mouse mats, and much much more. 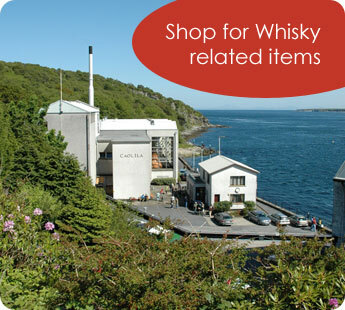 The Islay shop is situated on the beautiful Scottish Island of Islay, in the centre of Bowmore, the main village. The history of this amazing diverse island is reflected in many of the items for sale, particularly the Islay jewellery with celtic crosses and whisky themes.